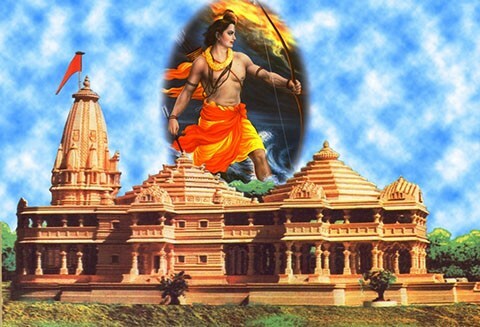 Union Government approaches Supreme Court in Ayodhya case, files plea to hand over all excess acquired land at the Ram Janmabhoomi site to Ram Janmabhoomi Nyas. The Centre on Tuesday moved the Supreme Court seeking its permission to return the 67-acre acquired land around the disputed site in Ayodhya to original owners. In a fresh plea, the Centre said it had acquired 67 acres of land around the 2.77 acre of the disputed site. The plea has said that the Ram Janambhoomi Nyas, a trust to promote construction of Ram Temple had sought return of excess land acquired in 1991 to original owners.